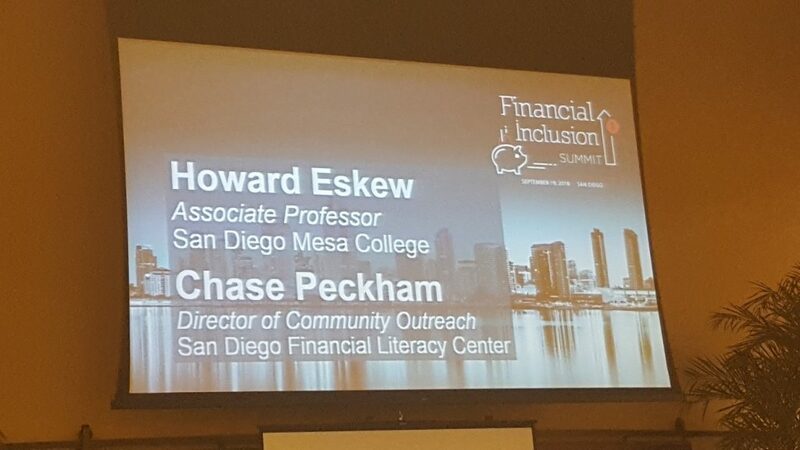 On Sept. 19, we participated in the San Diego Financial Inclusion Summit. 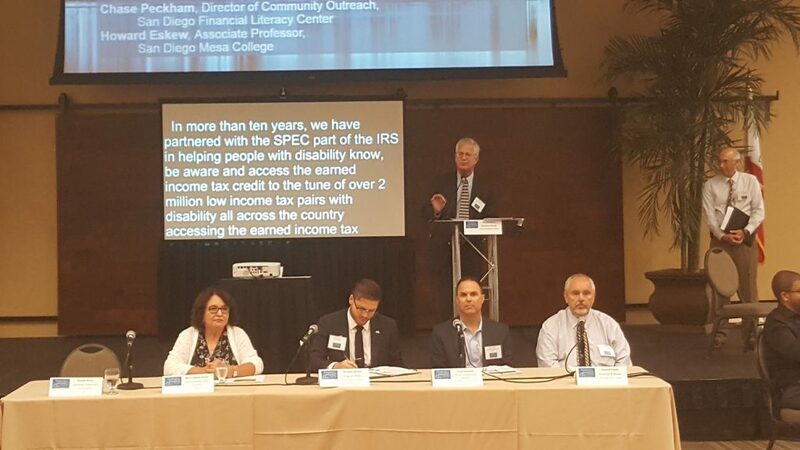 The Summit, part of a nationwide series conducted by the National Disability Institute. 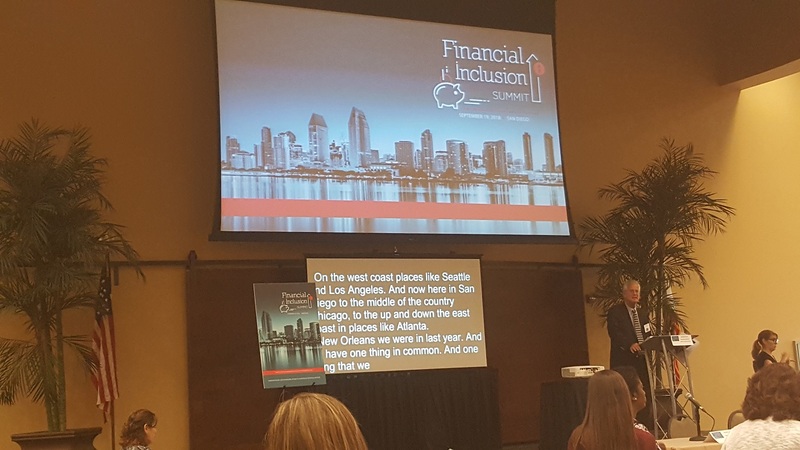 The intent was to bring community awareness and create collaborative solutions to the inclusion of individuals with disability in the traditional financial system. 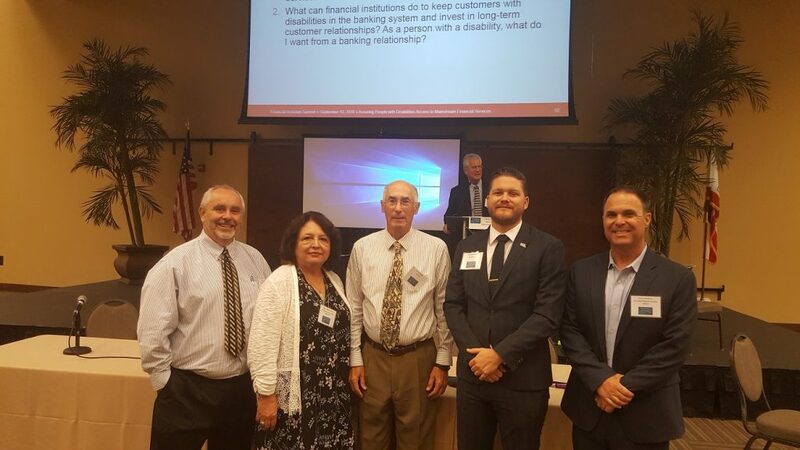 We were honored to join a panel of experts for a discussion titled “Advancing Financial Inclusion Panel: Collaboration with Financial Institutions,” during which we highlighted our work at San Diego Mesa College and their undeserved populations.